In September, we went on a trip of Northern Wales. To quell the Welsh, Edward I built a series of castles in Northern Wales, known as the Iron Ring. The focus of the trip was going to be Caernarfon Castle, one of the biggest. 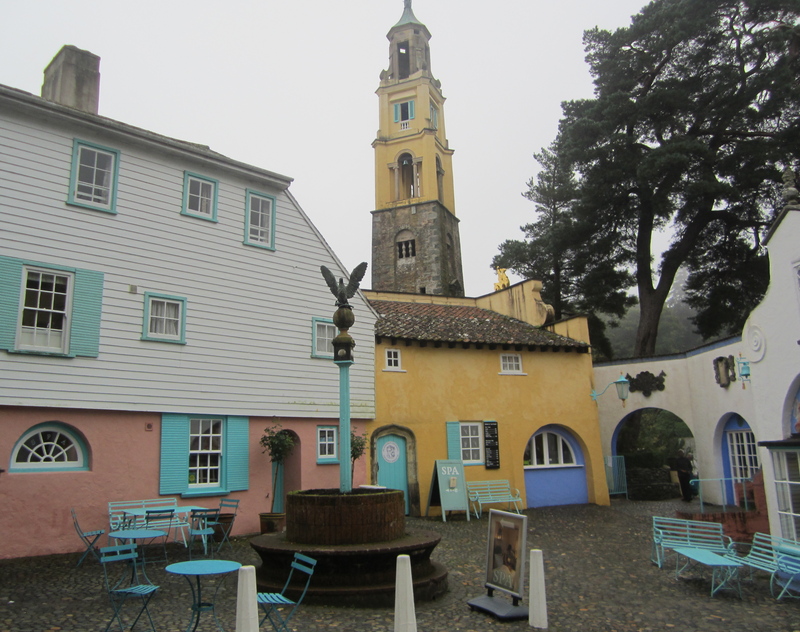 The other special stop was Portmeirion, the strange coastal town where the 1960s show The Prisoner was filmed. Everything else was bonus in between. We called it our Edward I tour since we saw several castles of his Iron Ring and Patrick McGoohan, the man who plays the Prisoner, would go on to play Edward I in Braveheart. On our Edward I/Patrick McGoohan tour, we first went to Portmeirion. It’s a strange place built by an eccentric Englishman, named Clough William-Ellis who decided to save buildings from all over the building and put them in his town. He scoured the world in the 1920s. So you’ll have a Spanish wall next to a column with a Bodhisattva on top of it. Or a pantheon next to a hidden Buddha. All sorts of Strange architecture juxtapositions. To add another level of strangeness, the buildings are painted all sorts of pale colors. The town also goes down to a sandbank and a hotel. There was a wedding in the hotel when we visited. It was the site chosen to film the 1960s television show The Prisoner starring Patrick McGoohan. 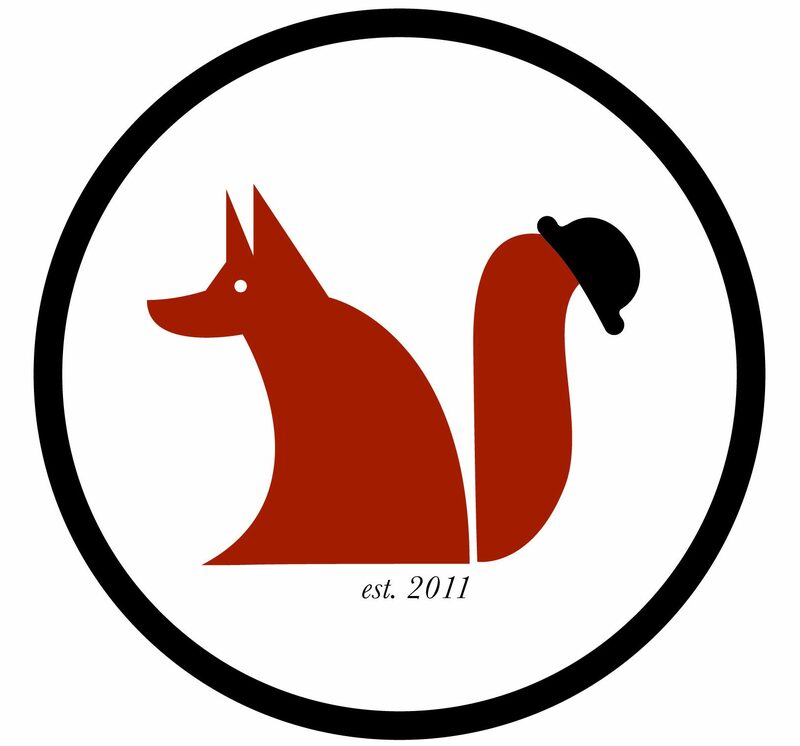 Basically, it’s about an English spy, a true anti-hero, who decides to retire for the service. However, he is thwarted when he is kidnapped by an unknown group and brought to the Village. The Village is a place with surprisingly sedate, happy people who are known by the numbers, not their names. They are cut off from the rest of the world. He repeatedly goes head to head with Number 2 and the unknown organization; they are desperate to know why he decided to retire. Each episode is about his rebellion and constant work to escape the Village and find out who is behind the organization. It’s a wonderful television show (though it can feel very much a product of the 1960s). We got to shake our hands at the unseen force behind the town. It was fun visiting the town but it was unmistakably and delightfully eerie. It’s a private town so you have to pay 10 pounds sterling to go in but its half off after 3. At 5, the town is still open but all the shops closed. When we got there, it was slightly drizzling and everyone was basically gone. We got the town mostly to ourselves.There were some other people like us wandering around, including a man and woman who swam in the little sound to the sandbank. And there was also the arriving wedding guests. What a peculiar spot for a wedding! There is also a forest with hidden pagodas and gazebos. We saw signs for a dog cemetery but we could not find it. It was sheer bliss wandering around the forest with bright green leaves and a slight drizzle.